"In the beginning was the Word." The author of this gospel directs our attention to the very beginning of the creation. He calls us to consider the weight of God in the flesh. He takes us on a journey of discovering just how powerful the Gospel is for the entire world! 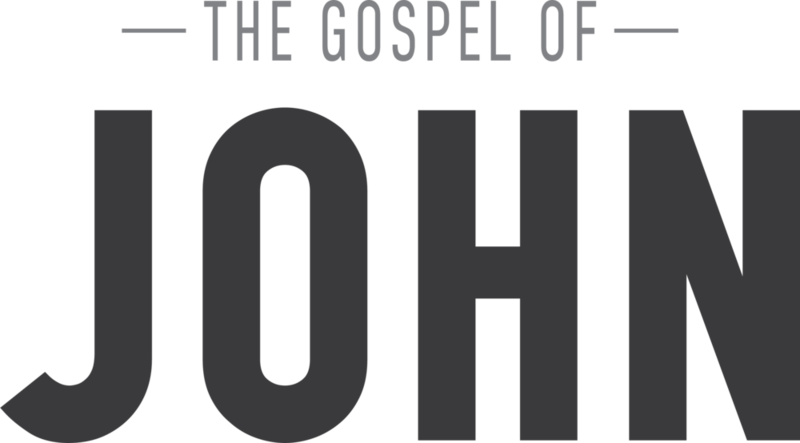 Join us for this series as we unpack in preaching The Gospel of John.